Topic: Migrating on-premise enterprise SAAS products to the AWS Cloud. We will describe the migration of the Symplicity suite of SAAS products from on-premise hosting to AWS. This effort involved moving 9 different SAAS products serving millions of end users. Our topology now consists of hundreds of servers and services spanning multiple regions (US, Canada, Ireland, Australia). Through the use of AWS and 3rd-party services, such as Aurora and SoftNAS, we reap the benefits of cost, flexibility, and scalability of the cloud. Join us as we present the details, pitfalls, and surprises involved with moving an entire modern SAAS solution from on-premise hosting to the cloud. Ameet Nayak heads the Technology Department at Symplicity Corp, responsible for Software Engineering, UX/Design, and DevOps/SysAdmin. He brings 20 years’ experience in the software industry, has led multiple engineering teams, and built several software products. 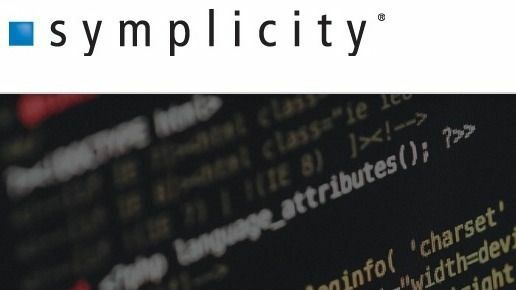 David D’Agostino is Sr. Director of Software Engineering at Symplicity Corporation, with over 15 years of professional experience developing and overseeing development of various web and mobile applications. David grew up in New Jersey, but considers DC home after spending most of his adult life in the District. In addition to all things technology, David likes to spend his free time playing guitar and piano, recording music, or flying small airplanes. Will Combs leads the Systems Engineering team at Symplicity. He’s been with Symplicity since 2009 and has built evolving teams and infrastructure to scale with the growth of Symplicity's SAAS offerings. 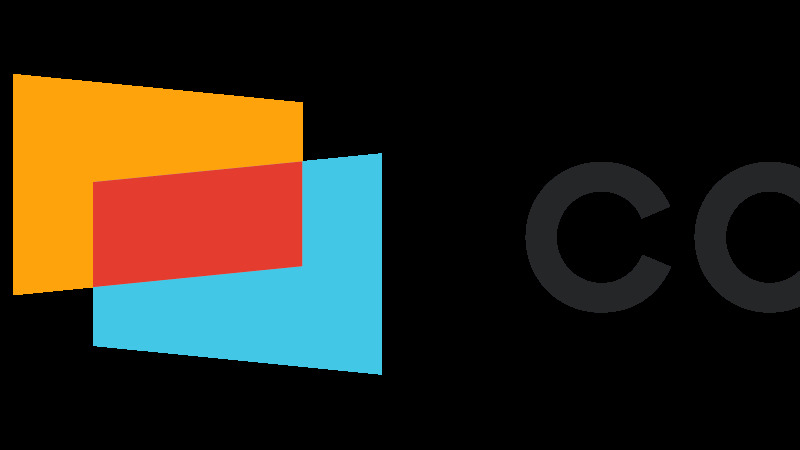 Topic: Migrating 2 Trillion Digital Data Assets to the Cloud – Discover the Comscore advantage! Speakers: Jon Lentz, VP Software Engineering. Jason Disch, Director, Software Engineering. Sushant Mahajan, Manager, Systems Engineering. 2nd Floor Parking: Purple Garage.